Sweet pumpkin has a special place in Halloween celebrations. Carving pumpkins into jack-o’-lanterns is a popular Halloween tradition. 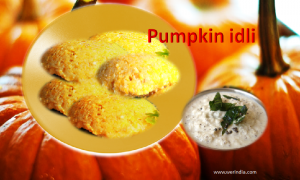 Without sweet pumpkins and dishes prepared with sweet pumpkin, Halloween is not enjoyable.